With many years of experience, we offer comprehensive strategic consulting, an innovative and targeted concept and a professional realization of your wishes for your events in Linz. From operational implementation to success monitoring, we not only work in Austria, Germany and Switzerland, but also worldwide. Linz is the capital of Upper Austria and the namesake of the Linzer torte, but the city has more to offer than just the world’s oldest cake recipe. The largest economic location in center Upper Austria, Linz is quickly becoming a convention city and is meanwhile amongst the top 3 most popular conference cities in Austria. However, aside from conventions and conferences, the city has an interesting event offering and fantastic locations. Through our experience and numerous projects realized in Linz, we are specialists for unusual locations with a reliable and first-class network. As an agency for events in Linz we look forward to showing you the most exciting locations in Linz, perfectly suited to your event. 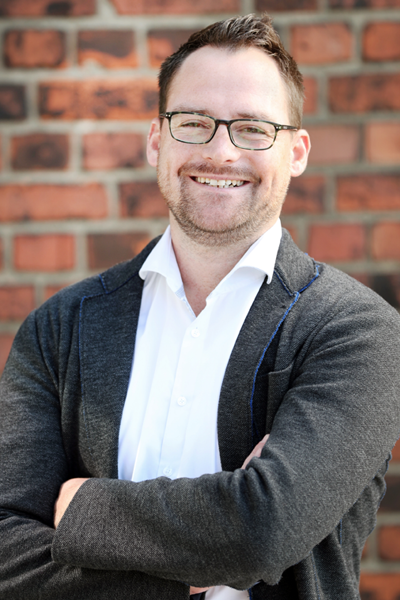 Managing Director & Founder Oliver Golz guarantees the successful realization of your project in Linz and works towards this with motivated event managers, architects, designers and concept creators. As one of Austria’s 3 most successful economic centers, Linz presents itself as modern and international city with a variety of interesting and diverse event locations. of the UNESCO City of Media Arts.